Jessica and Friends Community provides faith-based supports and services to individuals with intellectual disabilities and autism. We offer supports in residential living, day program, and in home. 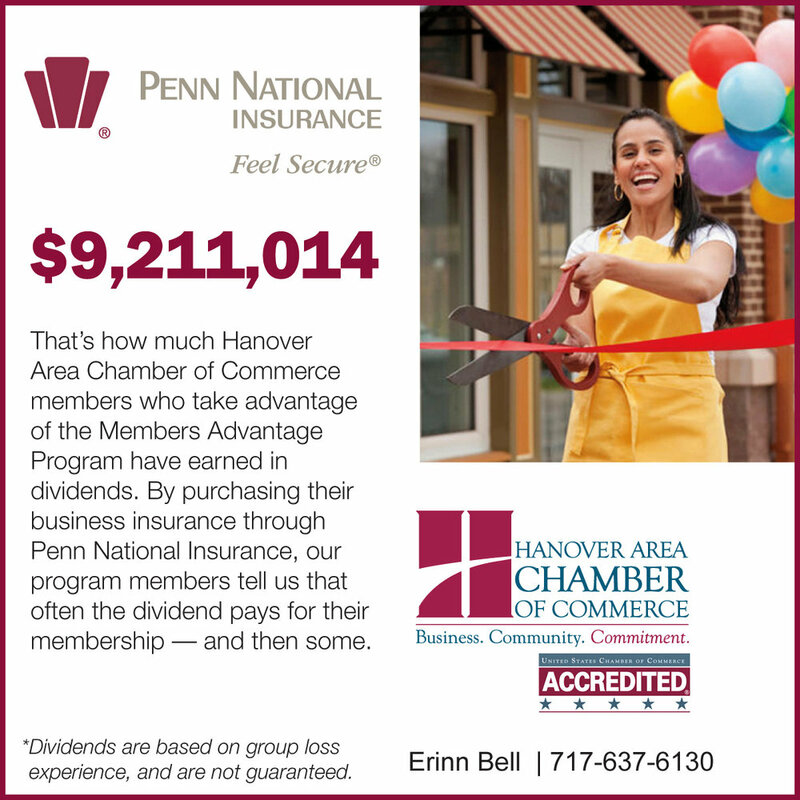 We are located in the Hanover Station business center at 1157 Eichelberger Street.